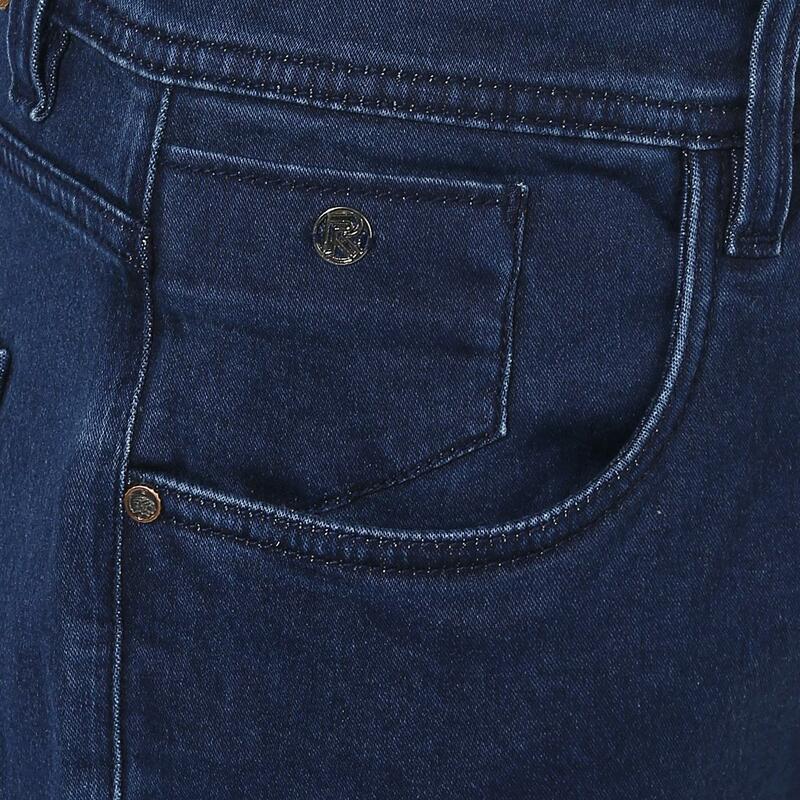 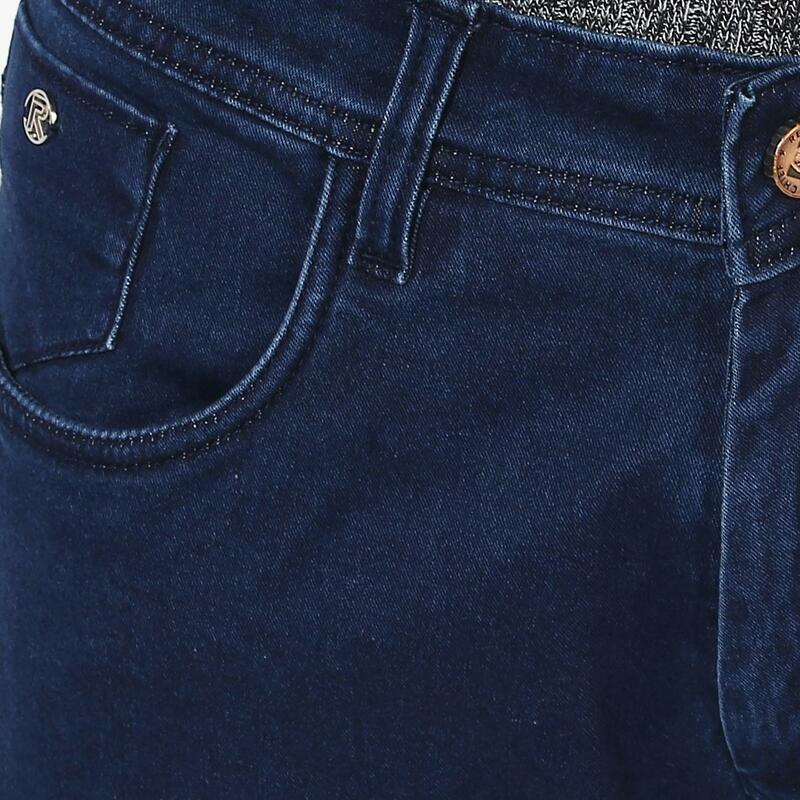 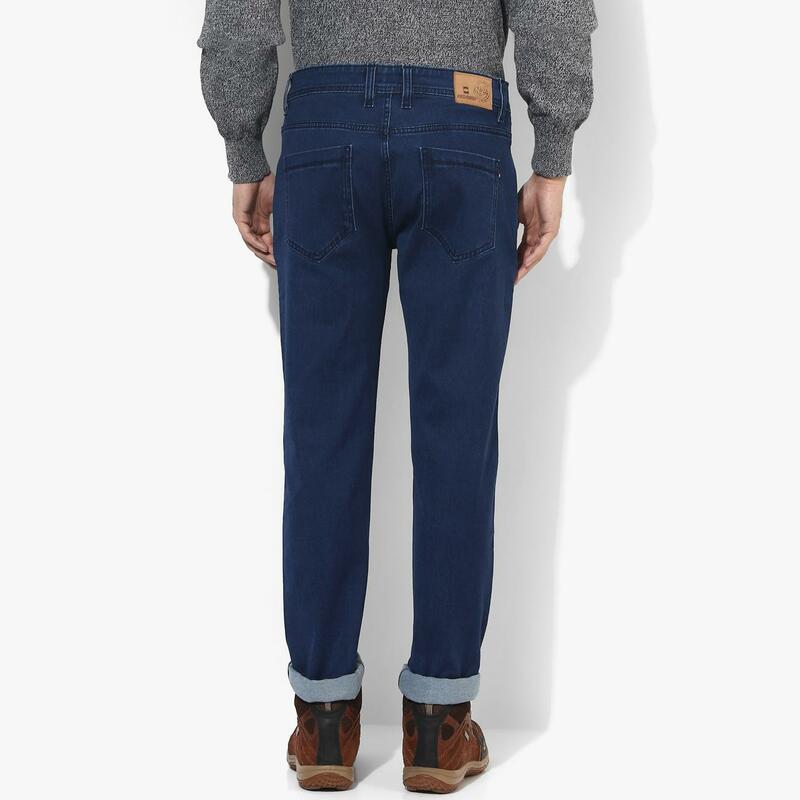 Simple yet modish, these blue coloured denims from the house of Red Chief are finished with minimal detailing. 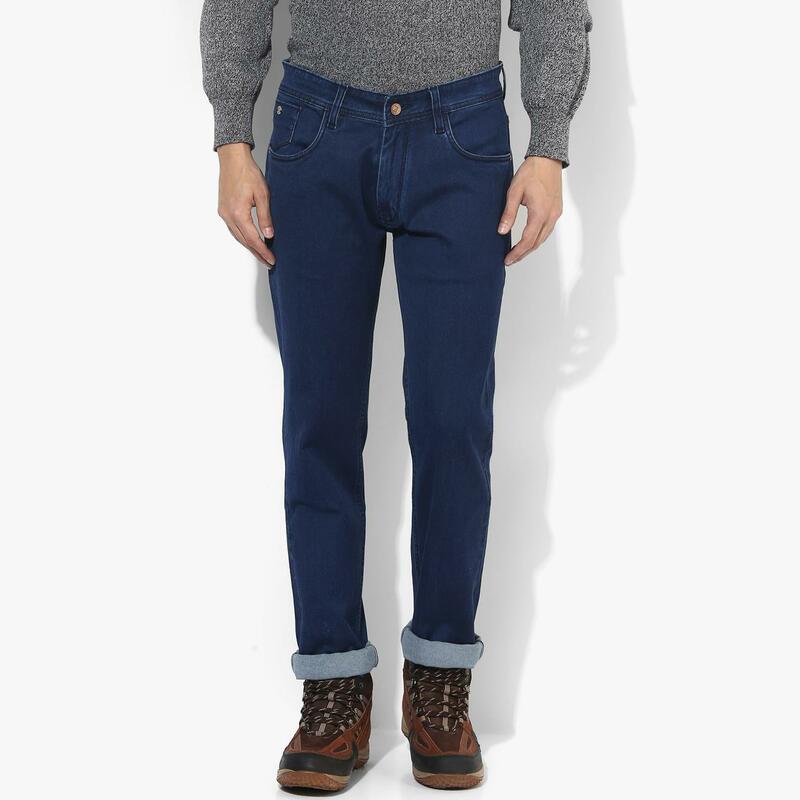 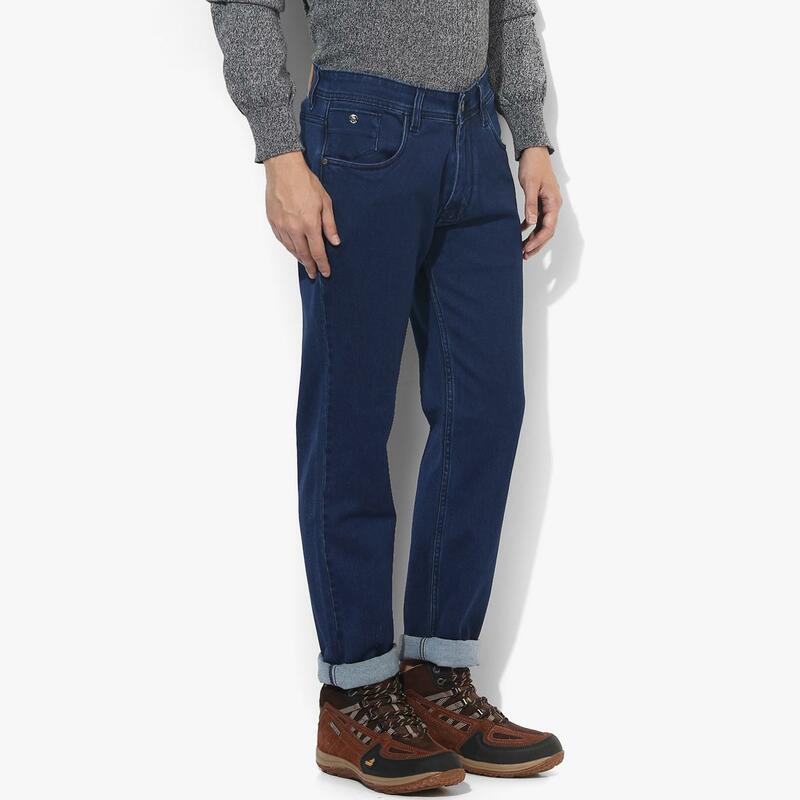 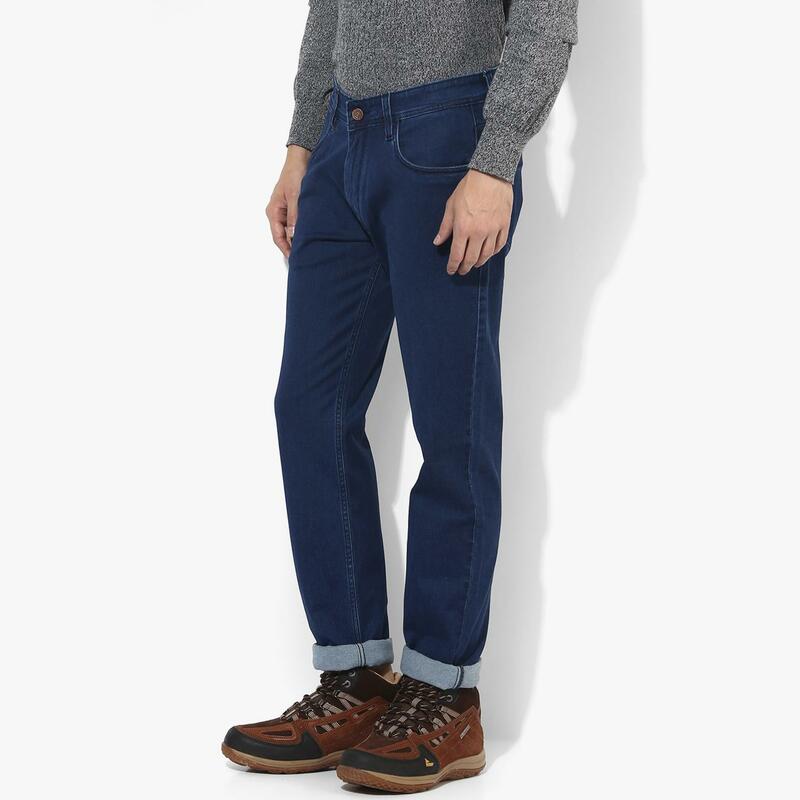 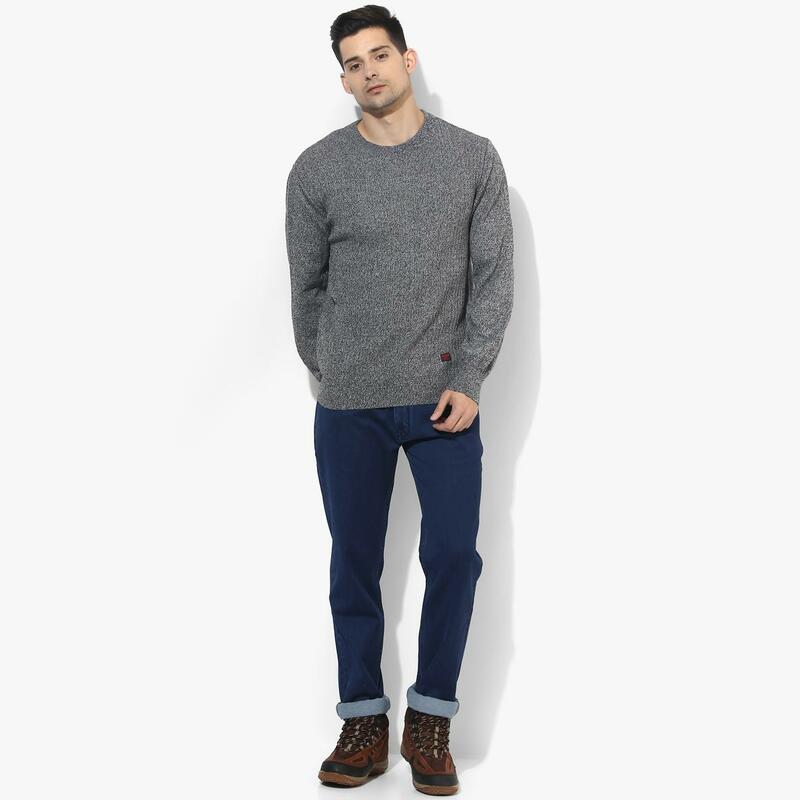 The blend of 98% cotton and 2% lycra, these denims for men are super comfortable to wear all day long. 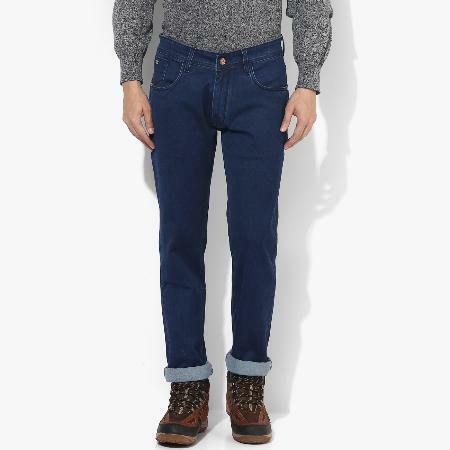 These denims will go well with a white polo T-shirt and brown lace-ups.